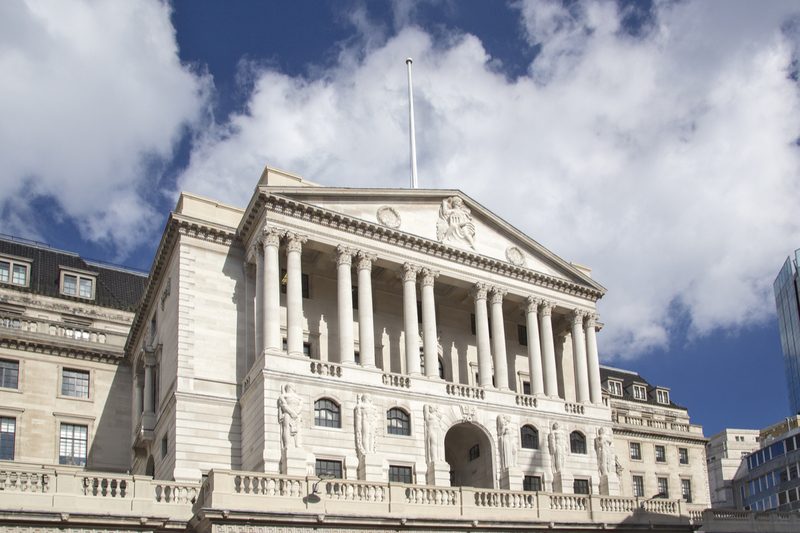 The Bank of England’s Monetary Policy Committee has raised the interest rate to 0.75 percent, the highest level since March 2009. The move will increase the interest costs of more than three-and-a-half million residential mortgages that have variable or tracker rates. However, savers could see a lift in their interest rates over the coming months. Latest data from the Financial Conduct Authority (FCA) shows that 34 percent of total outstanding mortgage debt by value is held on variable rates, with the proportion of mortgage borrowers who have variable rate mortgages likely to be even higher than this. The regulator’s data shows that the average rate currently being paid by a variable rate mortgage holder is 2.9 percent. Richard Haymes, head of financial difficulties at TDX Group, an Equifax company, warned the rise could disproportionately hit those in financial difficulty. He said: “While an interest rate rise is positive news for people living on their savings income, or holding pensions and investments, it may prove to be the tipping point for those in financial difficulty or struggling with debt.